You are going to Watch Naruto Shippuden Episode 73 English dubbed online free episodes with HQ / high quality. Stream Anime Naruto Shippuden Episode 73 Online English dub Akatsuki’s Invasion. Zetsu arrives to take Yugito away, as Hidan and Kakuzu head off for their next assignment. Naruto meanwhile proceeds to the next step of his training, the cutting of a waterfall. Hidan and Kakuzu reach the Fire Temple and manage to break in. Once inside, they fight Chiriku, the head monk, so that Kakuzu would be able to attain the bounty on his head. Chiriku puts up a strong fight, but is ultimately defeated and killed. 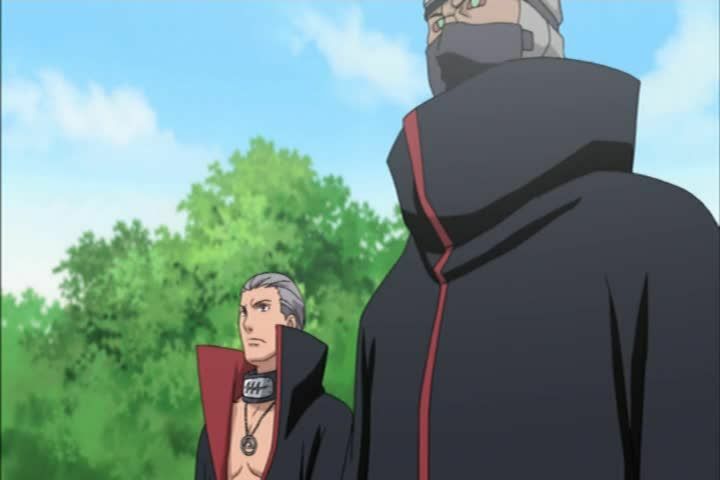 Afterwards, Hidan and Kakuzu move out to claim their bounty and thereafter target their next Jinchūriki.